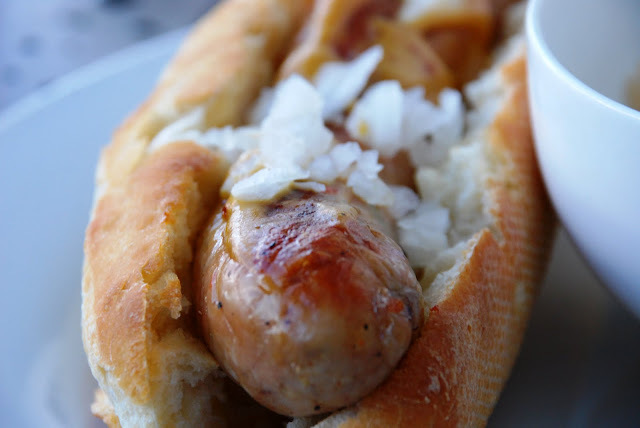 The Daily Grind in Lake Bluff makes the best homemade chicken brats. I cook them on my indoor grill and they are so delicious. 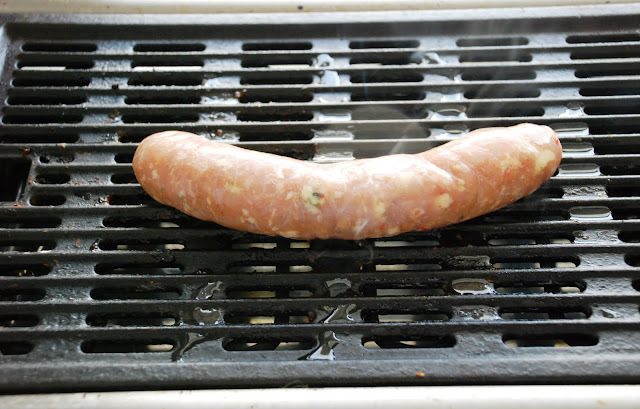 Honestly, this is one of the better things to cook on an indoor grill and they peak out to a point of being almost perfect...and they are so cheap! I’m going to try and figure out this recipe when I get some time. It is the perfect combination of meat and spice so may take some experimentation. Stay tuned and I’ll report back to you when I have it all figured out…unless Rick decides to give me the recipe first!